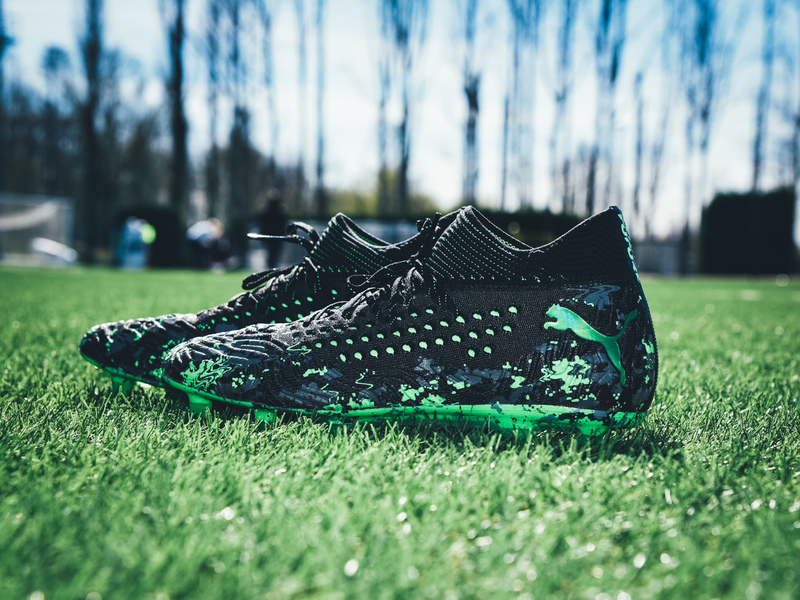 Puma releases new collection Hacked Pack in which you will now threaten your opponents. 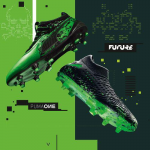 World players are switching from the bright red and blue Power Up collection into new contrasting colours, the Future and ONE models have now embraced electrifying green and black look. 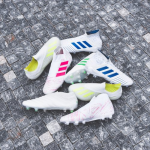 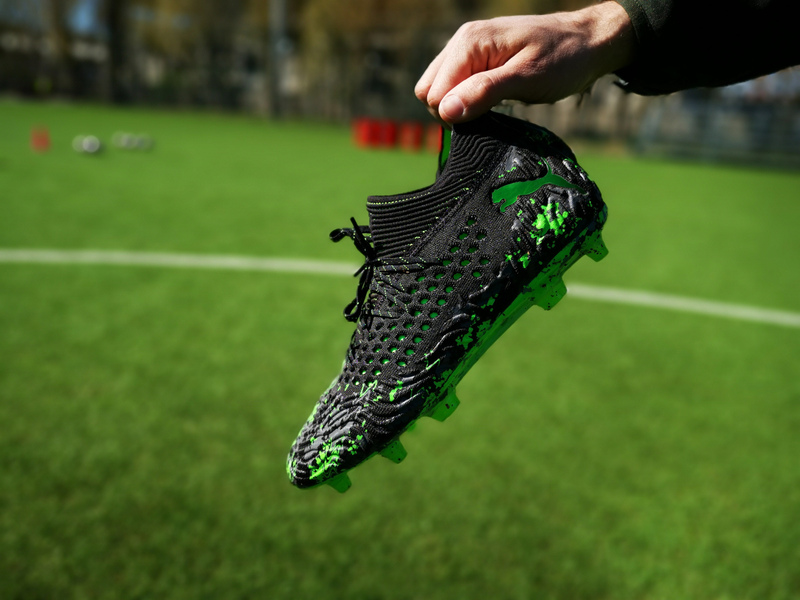 Stars like Luis Suárez, Antoine Griezmann, Romelu Lukaku or Marcus Reus have received their weapons for the dramatic finish of the season. 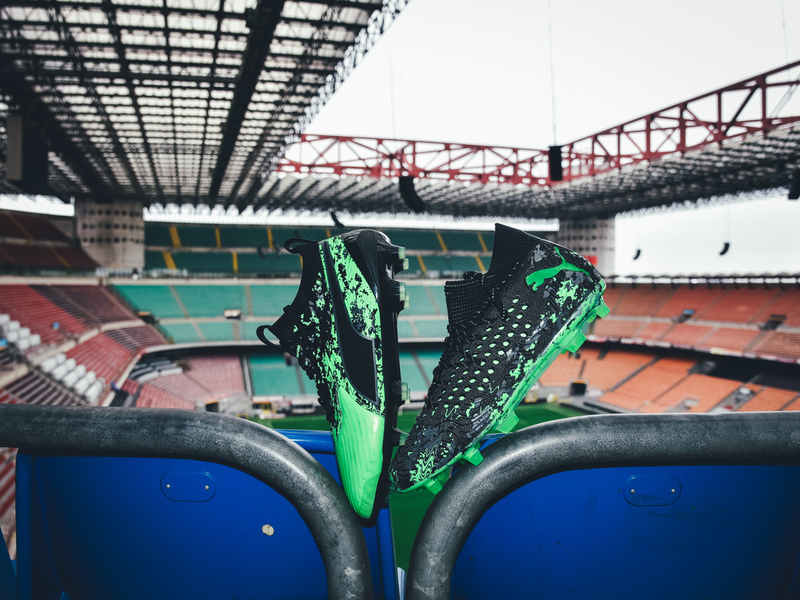 The Future boots from this year’s second Puma collection come in a dark design as prevailing black colour is combined with charming green and grey details. 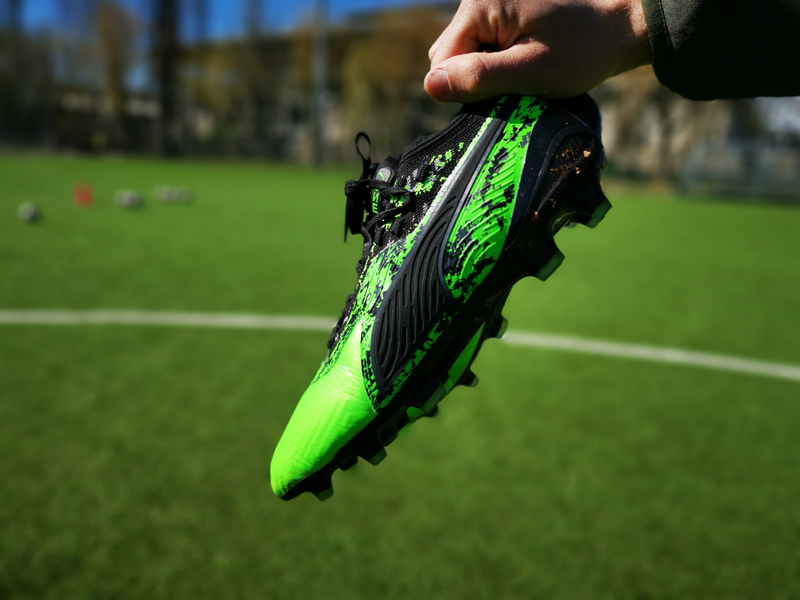 The same shining green which decorates the outsole of the Future boots then shines in much more disruptive way on the new Puma ONE boots. 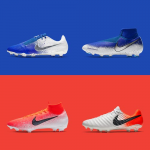 Both silos really catch one’s eye also due to an experimental pattern on the upper which clearly corresponds with the name of the collection. 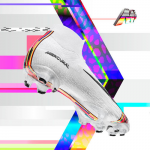 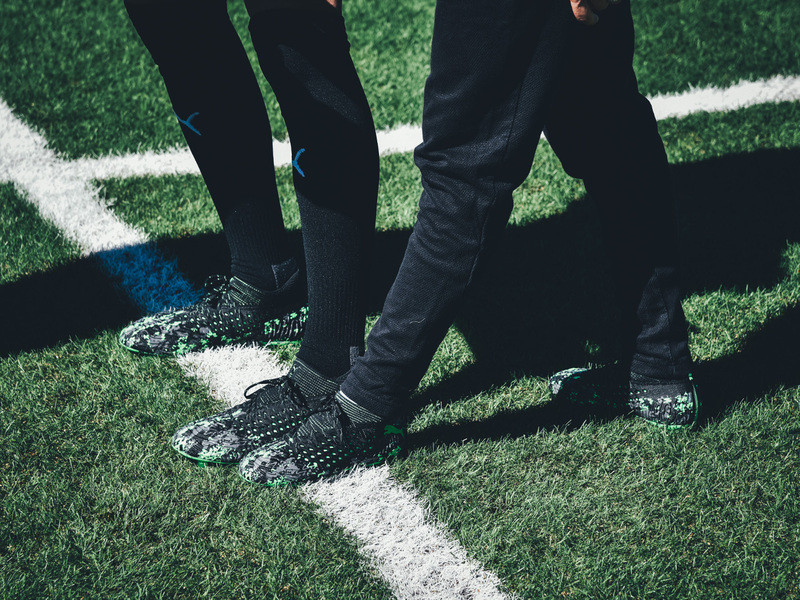 The new Puma “Hacked Pack” coming to Top4Football very soon.